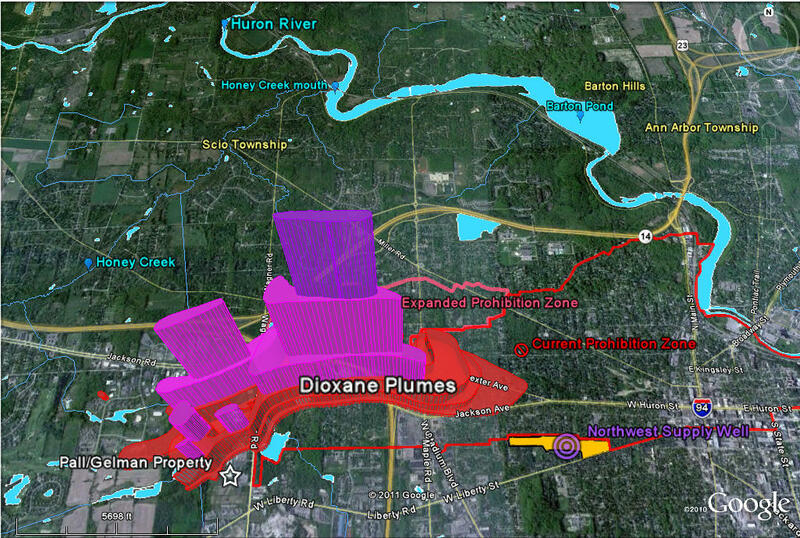 At least three square miles of the city's groundwater has been contaminated with 1,4 dioxane from the former Pall Gelman chemical plant. 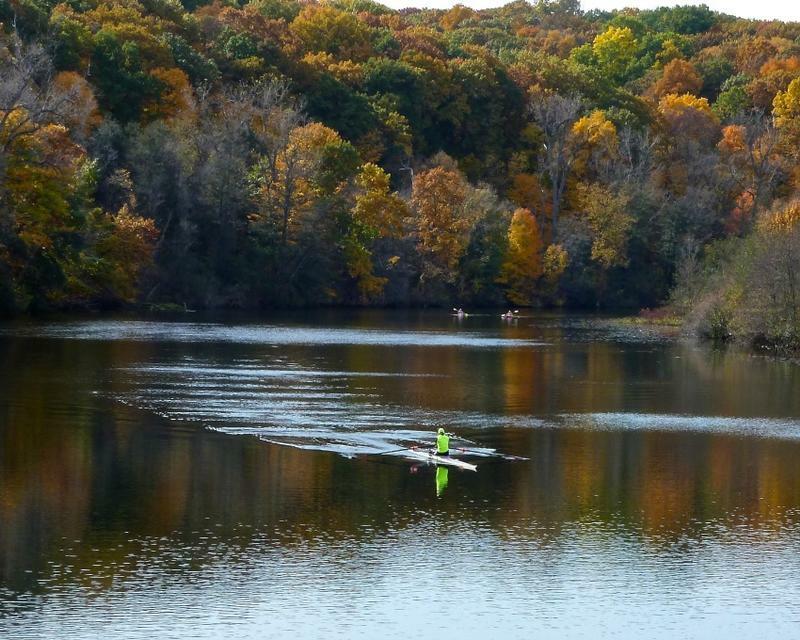 The city gets its drinking water from the Huron River, not the groundwater, but there are fears the chemical could eventually make its way to the river. The contamination was discovered in the 1980s. Townships around Ann Arbor fear that private wells will have to be shut down and another source of drinking water found for those residents if the plume of contamination spreads. A number of Ann Arbor wells have already had to be shut down and the residences hooked up to city water. 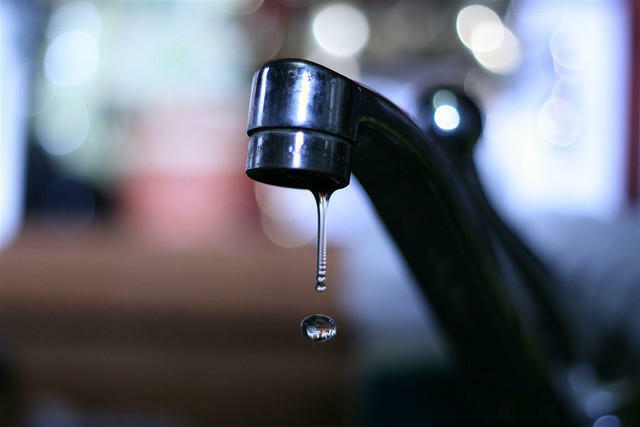 More recently a Scio Township well was closed after 1,4 dioxane was discovered in it, and that residence, too, was connected to the city's water. 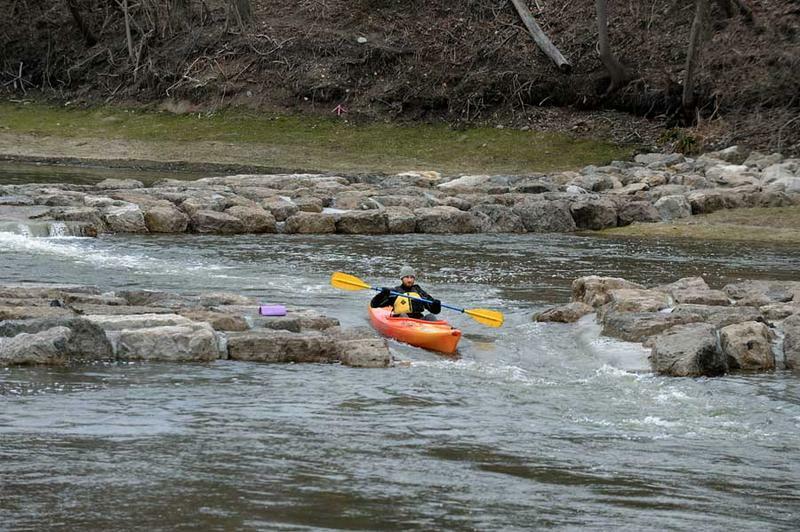 Ann Arbor officials hope to force the state to re-open a consent agreement with Pall Gelman, to get the company to do more to clean up the chemical. The state plans to release all of the proposed standards for toxic chemicals in April.